Who's in the Challenge Cup fifth-round draw? Four Super League teams enter the competition in round five, with 13-time winners Leeds Rhinos the biggest name in tonight's draw. 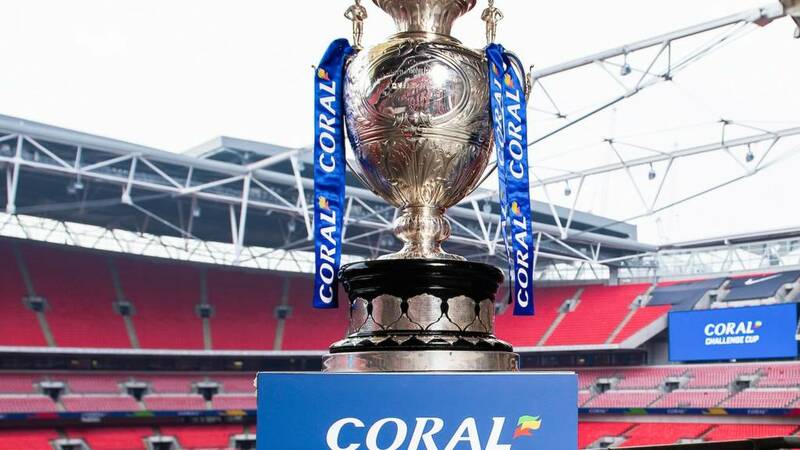 Fellow top-flight sides Salford Red Devils, Hull KR and London Broncos are also in the hat. The lowest team left in the competition is amateur side Thatto Heath Crusaders. The St Helens-based outfit shocked North Wales Crusaders of League One to progress to round five.